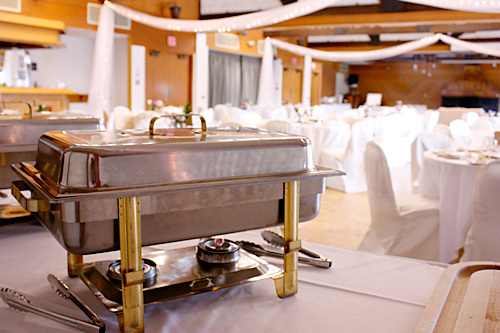 All prices are based on “Buffet” Style Dinners. “Served” Dinners are available for $3.00 extra per person. baked golden brown and served with Madeira Sauce. 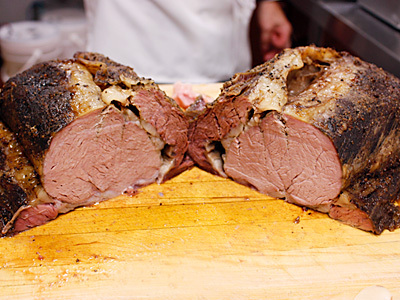 A thick cut of Prime Rib of Beef served with Yorkshire Pudding, Gravy and Horseradish. Beef Tenderloin Medallions sautéed and served with a Wild Mushroom Peppercorn Sauce. 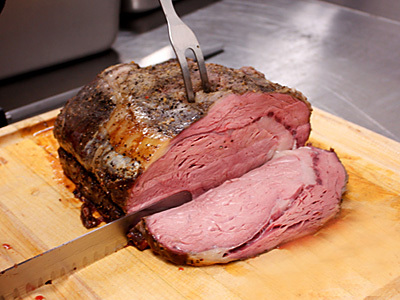 Roasted whole beef tenderloin carved and served with a red wine blackberry sauce. baked and served in a White Wine Sauce. A whole Chicken Breast stuffed with Jumbo Shrimp, baked and served in White Wine Sauce. Champagne Sauce with Pink Peppercorns, or Orange Grand Marnier Sauce. Served with Sage Bread Dressing, Cranberry Sauce and Mashed Potatoes with Gravy. dried cranberries served with a white wine sauce.